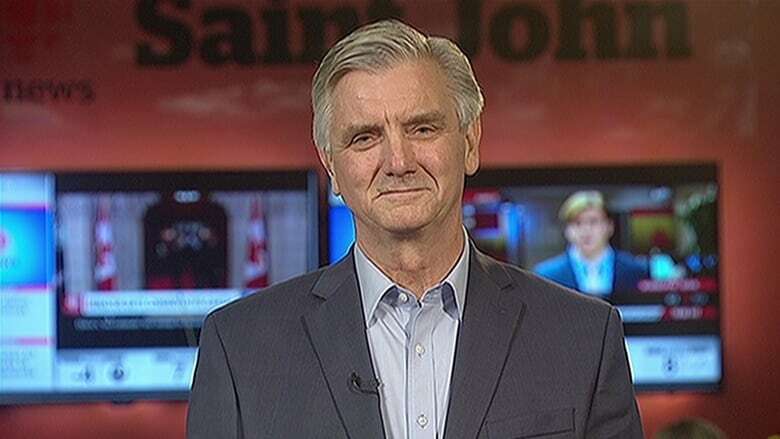 New Brunswick Senator John Wallace says his former Conservative colleagues are demanding he vacate his East Block office. But the Independent politician says he's not going anywhere. John Wallace says he will not be moved. 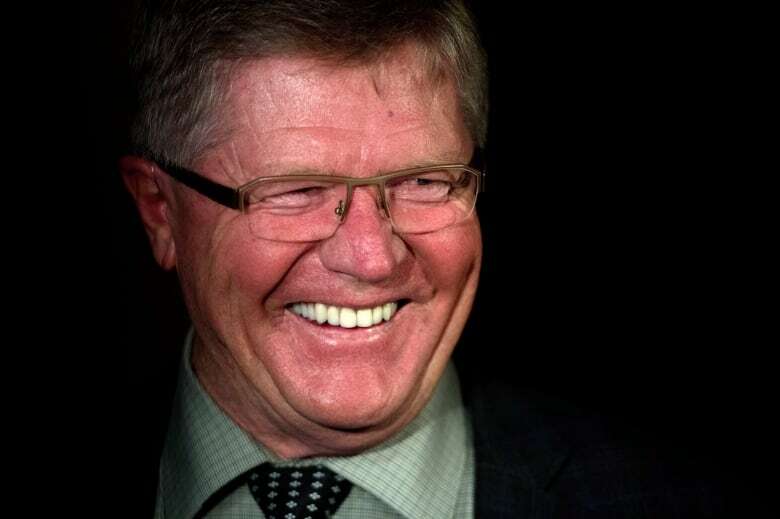 When Senator Wallace first settled in to his Parliament Hill office, he was a Conservative. 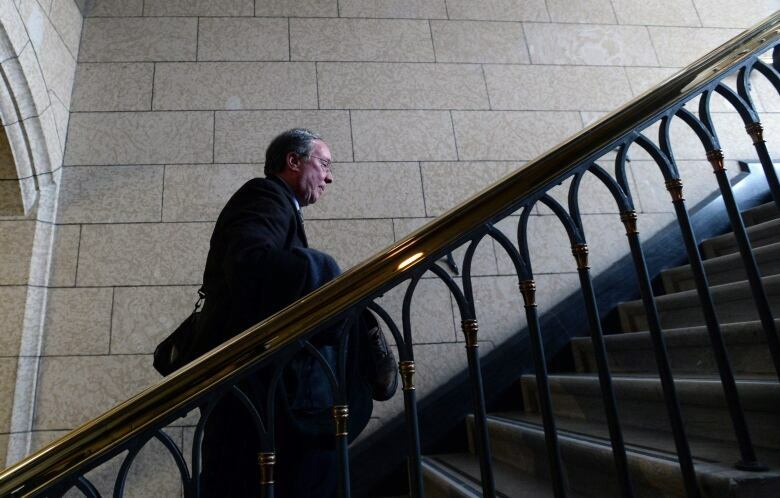 But last fall, the New Brunswick politician broke with the party to sit as an Independent. And now, he says, the Conservative leadership would like him to vacate his office — arguing it belongs to members of his former party. "I don't accept that," Wallace tells As It Happens host Carol Off. "It's mine. I've been there since my appointment in 2009." Before Wallace moved in, the office belonged to Liberal-appointed Senator Jim Munson. According to Wallace, most Senate offices are not designated by party affiliation. "No one has ever heard of such a thing," he says. Wallace says that Conservative Whip Don Plett and Deputy Whip David Wells visited him in late March and asked him to leave. It was one day after Wallace introduced a motion calling for non-partisan appointments to Senate committees. "The timing of all this is curious," he says. "Look, only they can tell you what motivates them, but, to me, it's more than coincidence and it really goes to the heart of many of the issues that I feel are problematic and have to be changed in the Senate." Senator Plett did not respond to a request for comment. Wallace left the Conservatives to sit as an Independent because he felt the Upper Chamber had become too beholden to political parties. Since then, he's pushed to make it more non-partisan. But his efforts have been blocked by the Conservatives, who hold a majority in the Senate — for now. Wallace notes that the seven Independent senators recently appointed by Prime Minister Justin Trudeau will arrive to take up their posts next week. He figures that when other current vacancies and upcoming retirements are factored in, Independents will outnumber both Liberals and Conservatives in the Senate by the end of 2017. The Senate is not in session this week, so Wallace is in his home province of New Brunswick. He says he was sure to lock the doors before he left. "Look, at this stage, I'll deal with things as they come up," he says. "[But] I don't plan to leave." Should cabinet ministers speak both official languages?